Residential lot of 37,432 sq. ft – US$84,000 | Carriacou Real Estate, Ltd. 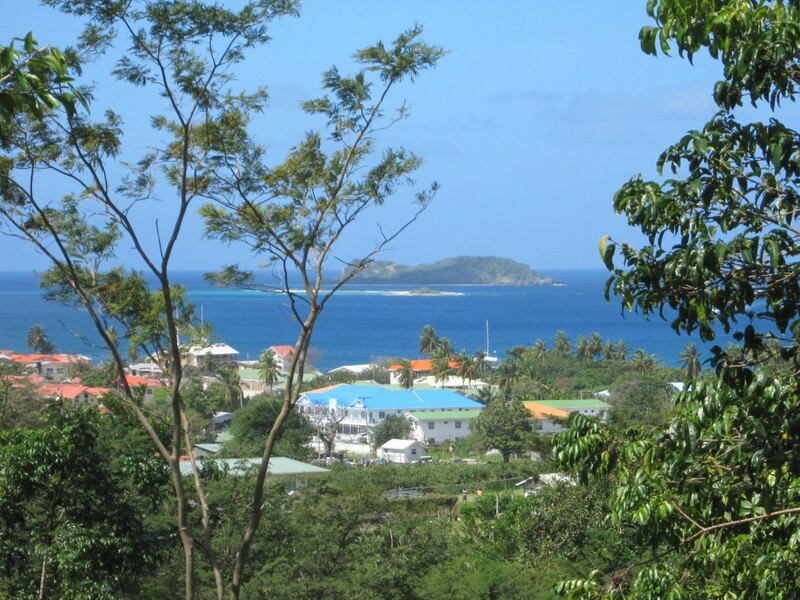 This gently sloping hillside lot is situated on the edge of Hillsbrough with views over the town and Bay to the out islands. Located 1/2 a mile to the north of the main town of Hillsborough (see location 11 on Map of Carriacou.) Access is from a track, leading off the Government maintained road from Hillsborough which joins with the 16 corners road. Legal Requirements Non-Nationals must apply for an Aliens’ Land Holding Licence to purchase land and property in Grenada. This is a one-off government tax on foreigners buying land and property and is normally granted without complication. At present this tax is levied at 10% of the agreed purchase price. If required, Carriacou Real Estate Ltd can advise on all aspects of purchasing and the appointment of a local lawyer. Our sister company Down Island Ltd offers a full property management and rental service.